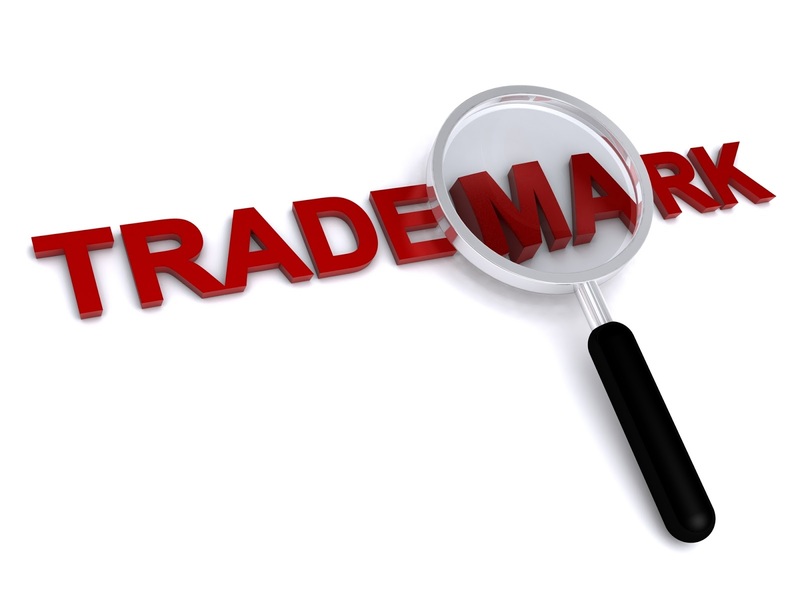 How to Register Your Blog Name as a Trademark in 2013? 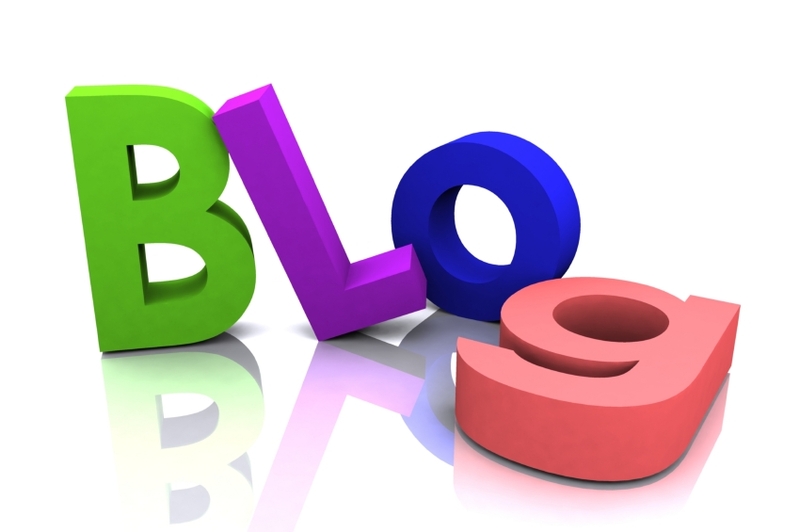 Trademarking a blog or a company on the internet is not a difficult task. You can easily register your blog on the as trademark on The U.S patent and Trademark Office. You have to check the existence of another similar trademark for the same category before you apply for the trademark. You can check it from here. How To Stop Pinterest To Access Your Blogs Images? The trademark is preferred to give to the company that used it the first time as it is the right of that company but if someone else registers it first he is given all the rights and you can't get it easily even if you used it the first time. 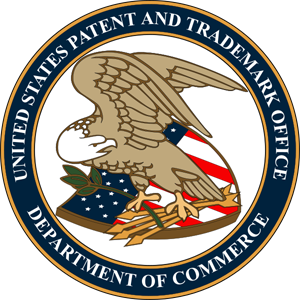 Register your trademark with U.S patent and Trademark Office as soon as possible. You will have to pay upto $325 for registering your company as a trademark and you will be asked about some details about your company. It is advise that you should not register your website with the trademark as this will allow others to register their website with the same trademark. You should also avoid to register a design with the trademark. These tips will help you in securing your trademark. You will get a response in six months. Always remember to check for similar trademarks before applying as your registration will be cancel if your trademark is similar to another. Moreover, if your trademark is generic it will become very difficult to register it. try to register a trademark that is very specific. BloggingeHow | Making Blogging Simpler: How to Register Your Blog Name as a Trademark in 2013?